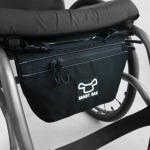 Made for manual AND power wheelchairs. 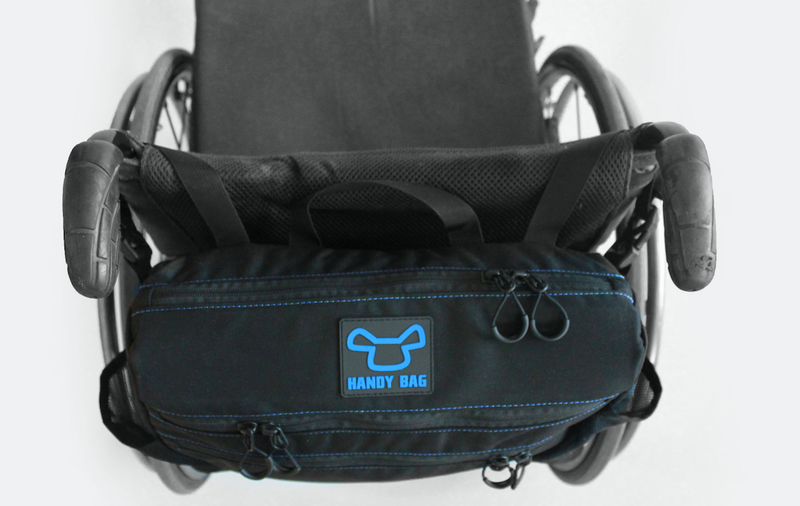 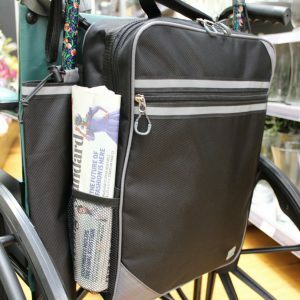 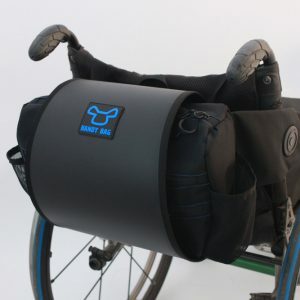 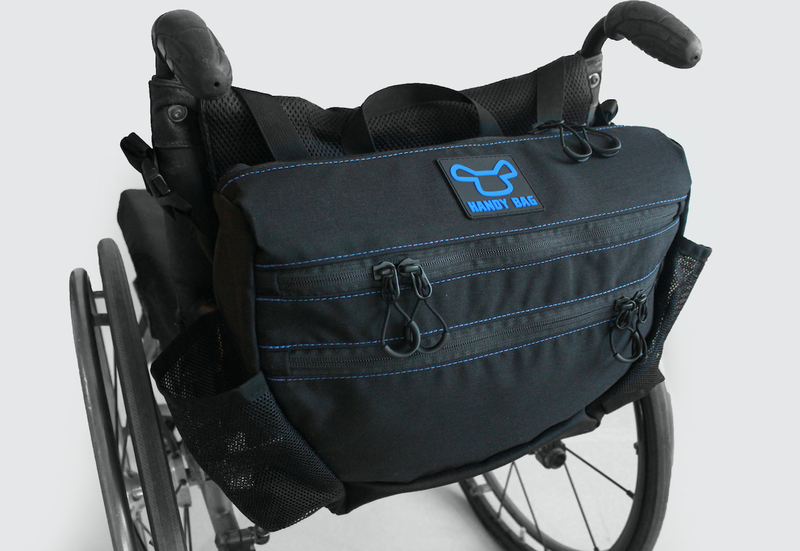 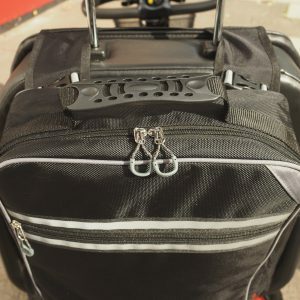 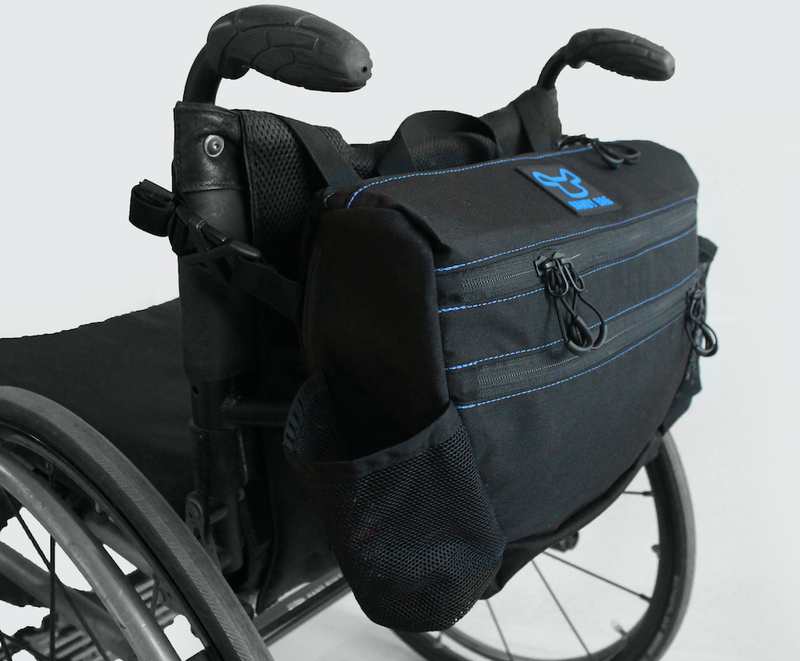 Made for manual AND power wheelchair users, the Static bag has detachable and adjustable buckle straps. 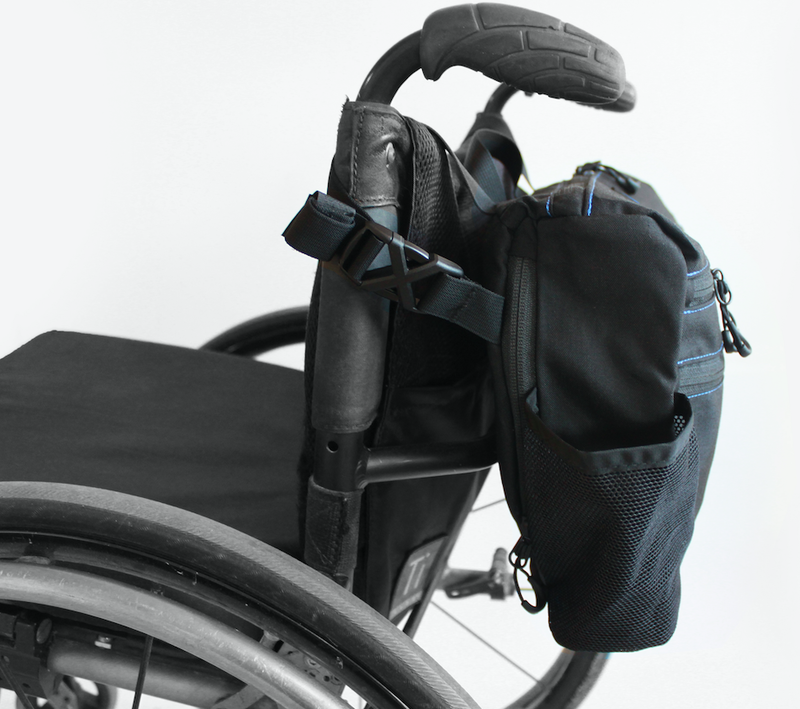 Therefore, Static can fit any wheelchair – wide or narrow. 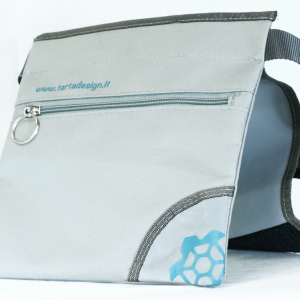 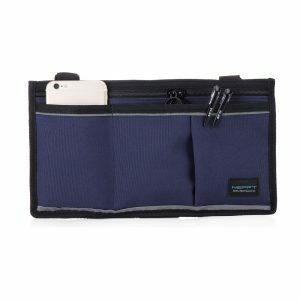 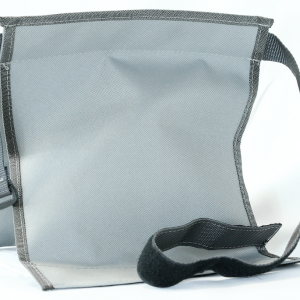 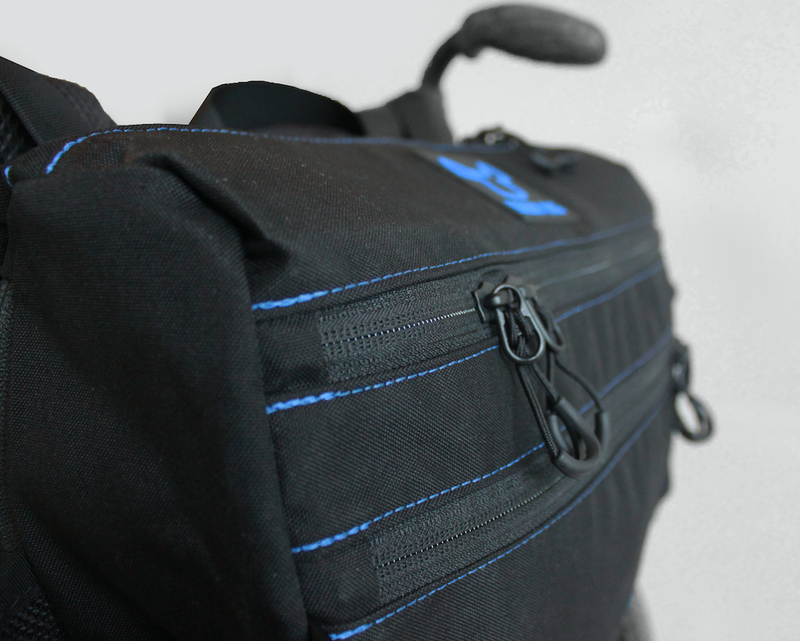 The Static has 5 compartments on the front with 2 easy access pockets on the sides. 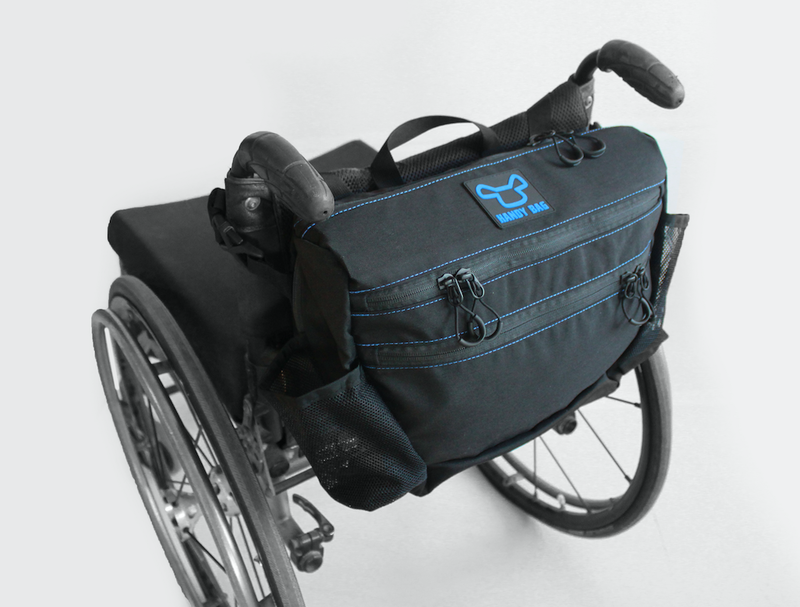 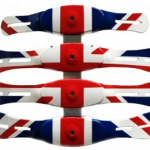 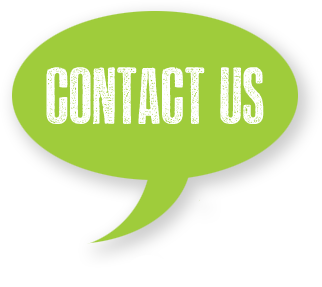 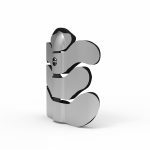 Designed to last for a long period of time and made from high-quality durable materials.